Solid and well built interior. Very capable in poor conditions. Handling and ride much improved over predecessor. Five star Euro NCAP rating. No manual gearbox or diesel option. Below par fuel economy. Expensive list prices alongside the competition. Make no mistake, the new Subaru XV is a very capable car, but that’s going to be its biggest weakness – it’s totally overqualified. 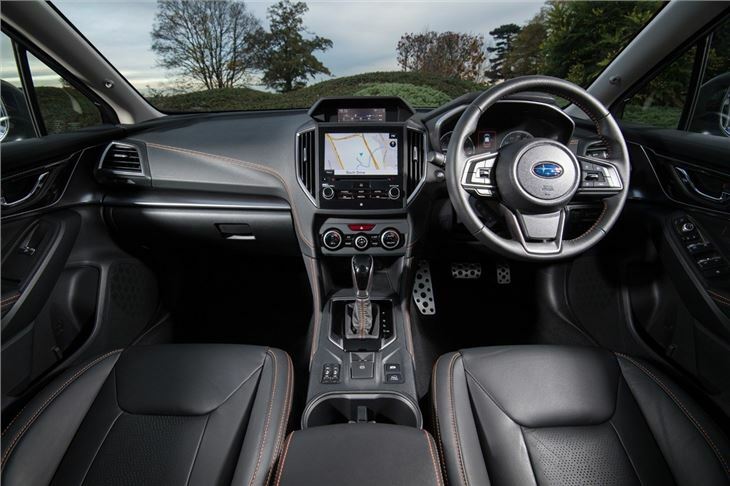 While the interior, ride and handling have improved, it’s not pretty (or cheap) enough to threaten rivals such as the Nissan Juke. 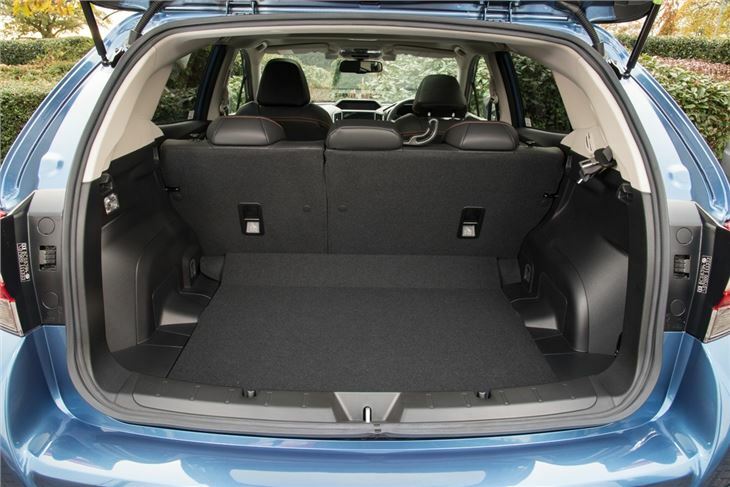 Its full-time four-wheel drive system means that, while you’ve always got plenty of grip, fuel economy and emissions are below par. Worse, buyers have zero choice – if you want an XV, it’ll be a petrol and it’ll be an automatic. 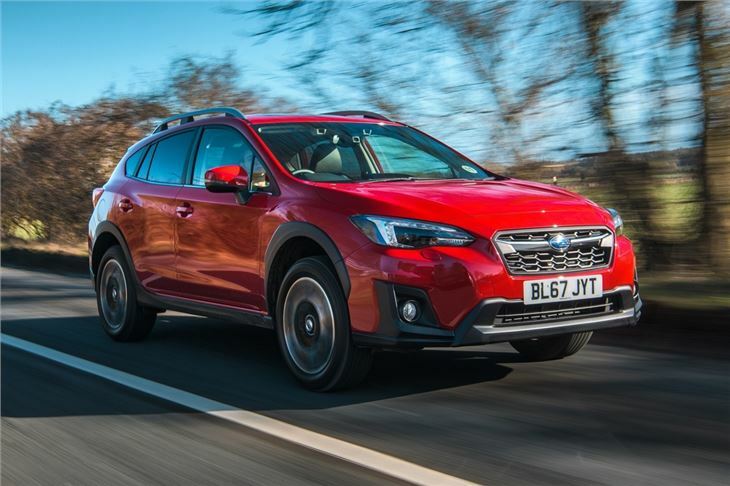 While most tests normally launch into how the car rides and handles at this point, we reckon there’s something more important to cover first - what it‘s actually like to live with a Subaru. 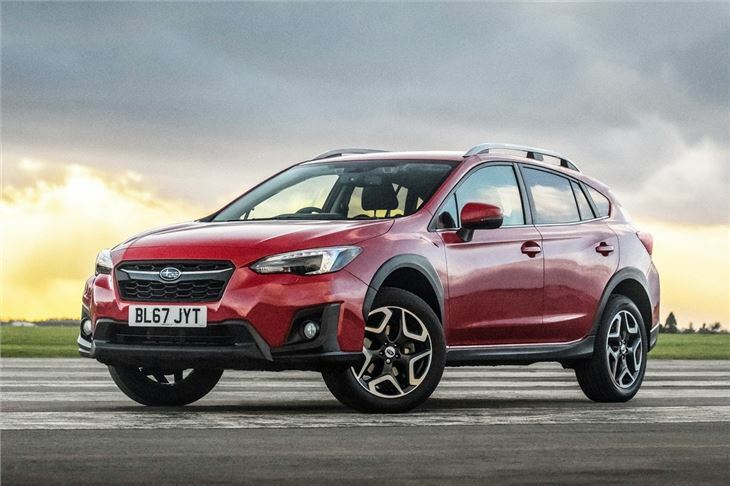 If you live in a remote part of the world where it’s hilly, muddy, and prone to difficult driving conditions, then the new Subaru XV with its full-time four-wheel drive and clever X-mode system should be on your shortlist – assuming you’ve got a dealer nearby (or you don't already own one). Because if there’s one thing that’s going to hinder sales of the new model, it’s coverage. 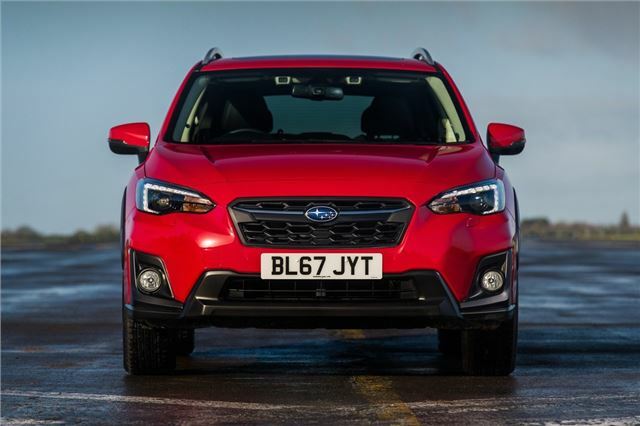 While the four Subaru dealers north of the border do very well indeed, sales slow up as you head south to a slightly more temperate climate. As could the running costs. 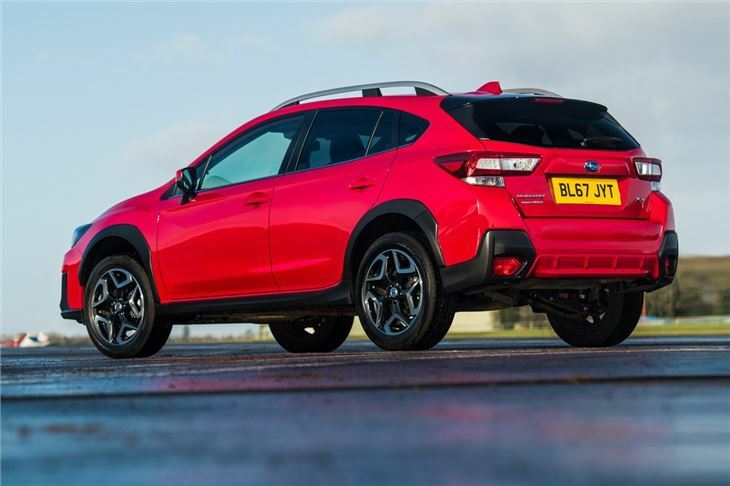 With no diesel available, or manual transmission on offer, drivers get to pick from the 2.0-litre petrol that’s going to be the big seller, or a 1.6-litre petrol. The former does around 40mpg according to the official combined figures. It’s an expensive car, too – list prices start at £25k. 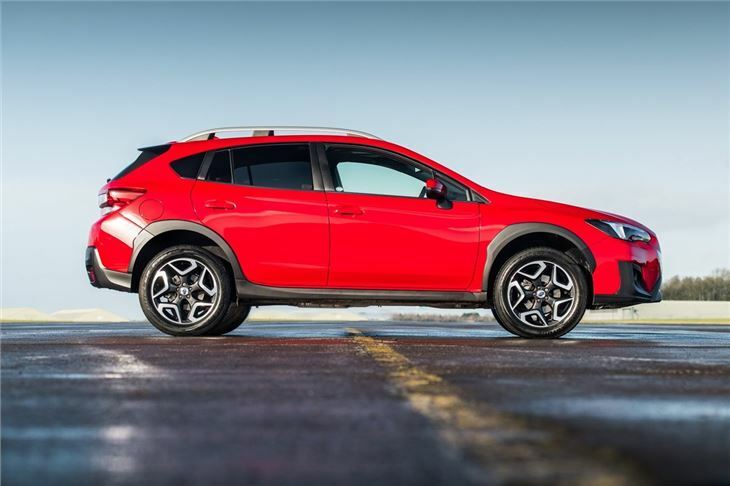 For that, you could get top of the range versions of the Mazda CX-3 or Honda HR-V. You could say that the XV faces something of an uphill struggle.